OK, so I don’t follow major media at all. However, there was a link to a story from the Washington Post on Google. Silly me–I followed it. There, in white letters on a black background was the WP’s logo and motto: “Democracy dies in darkness”. And there you have it: They told the truth, but not in the way they wanted. Their lies and corruption are the darkness that kills democracy. REPLY: It is very sad, but they are doing what history always shows happens. The press champions self-interest. They created the Spanish American war with fake news about the sinking of the Maine in the Spanish harbor. 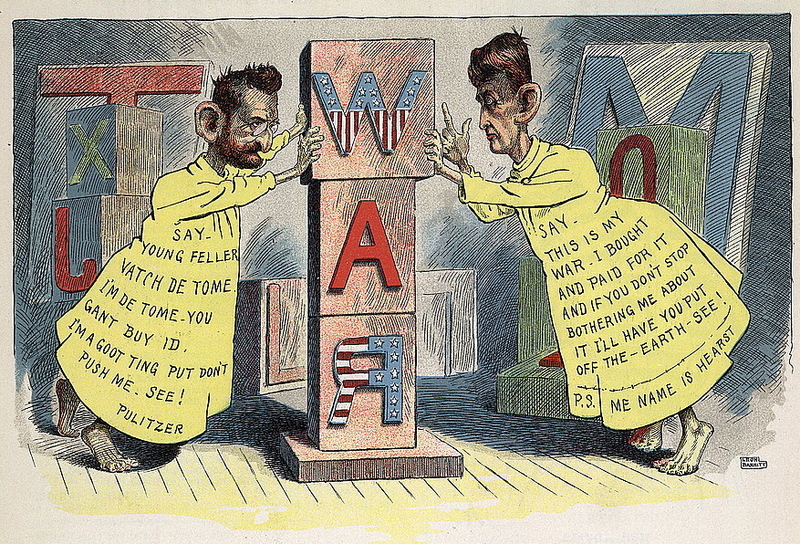 The Pulitzer Prize was created because he made so much money starting that war becoming the father of Yellow Journalism, he donated his money to Columbia University to clean up his reputation after he died. Any journalists are proud to win the Pulitzer Prize named for the very guy who championed fake news. When the news turns to propaganda, it is one of the last things to take place in the historical sequence of how civilization falls. 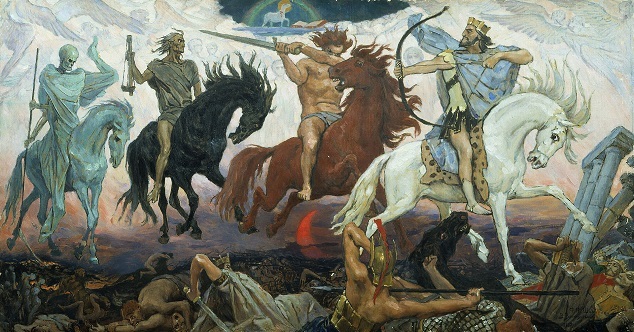 The mainstream media is the third horseman of economic Apocalypse – Taxes – Corruption (Politics/Rule of Law) – Propaganda – War.